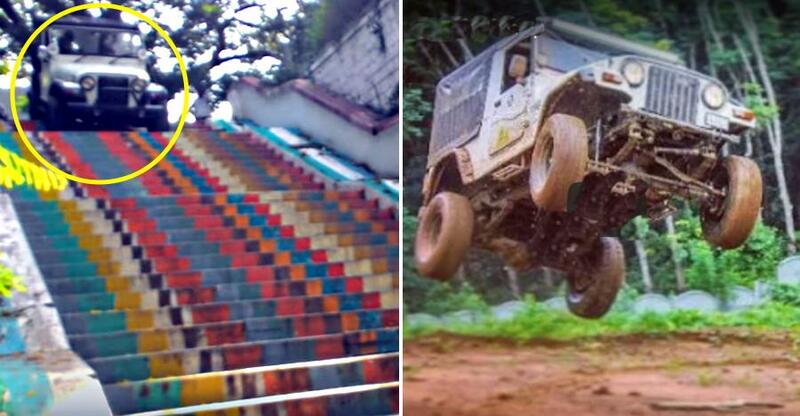 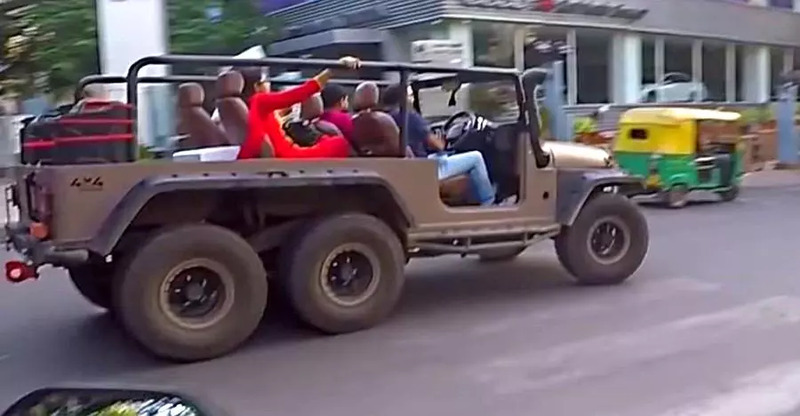 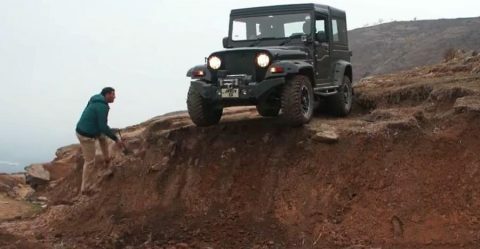 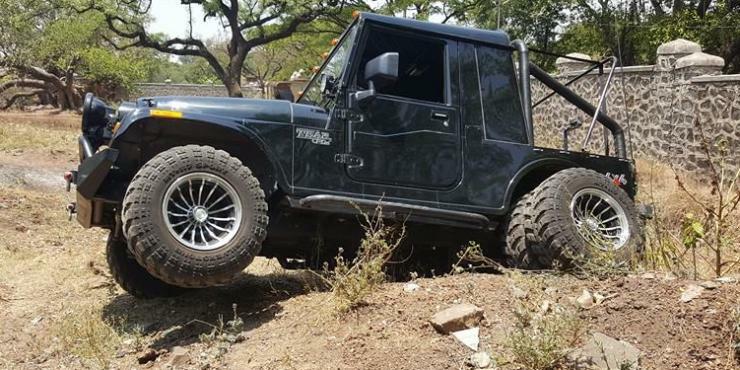 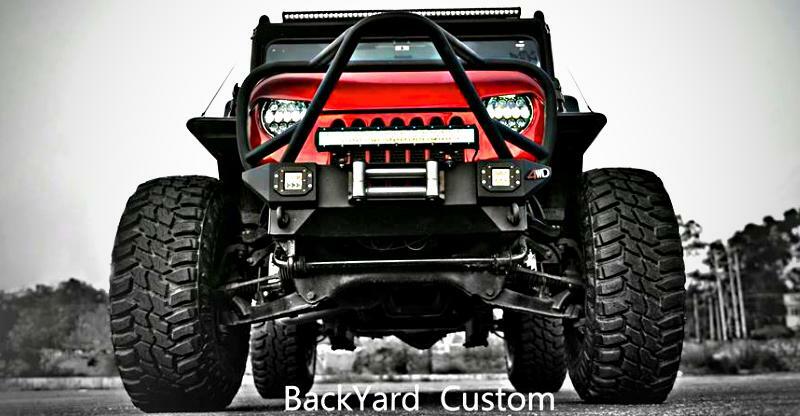 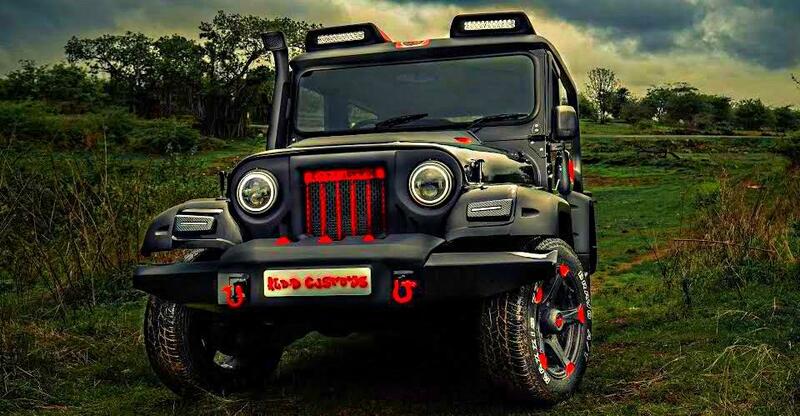 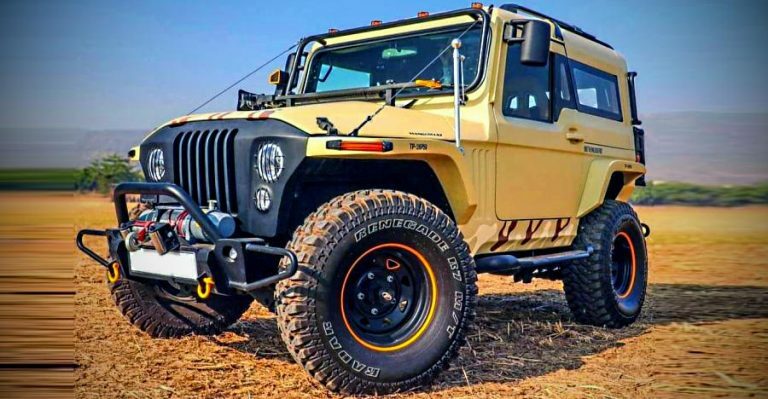 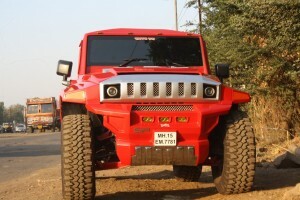 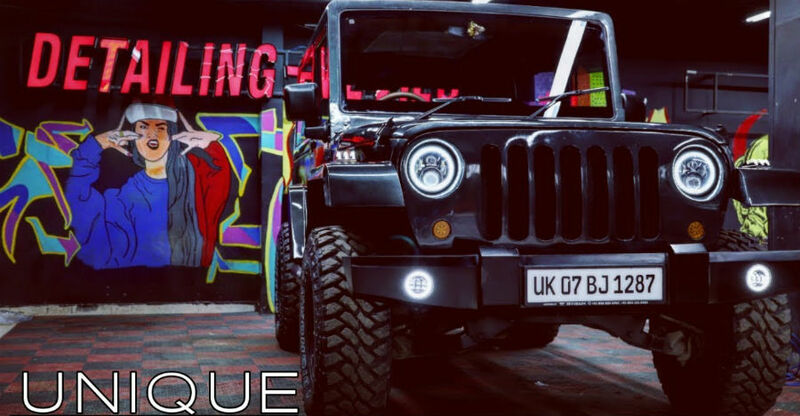 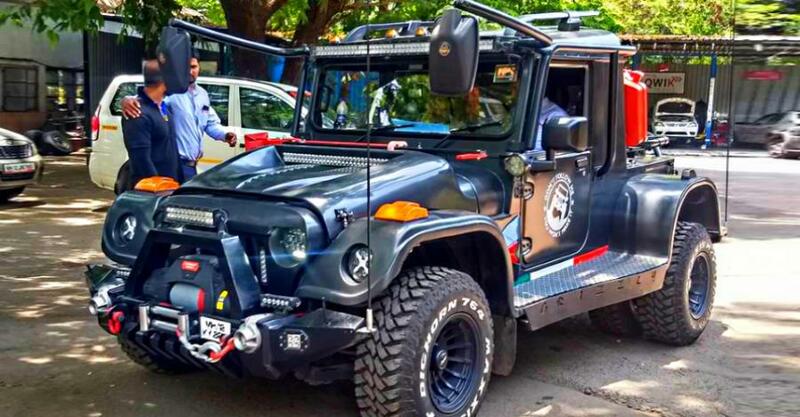 This Mahindra Thar has been modified to be an absolute BEAST! 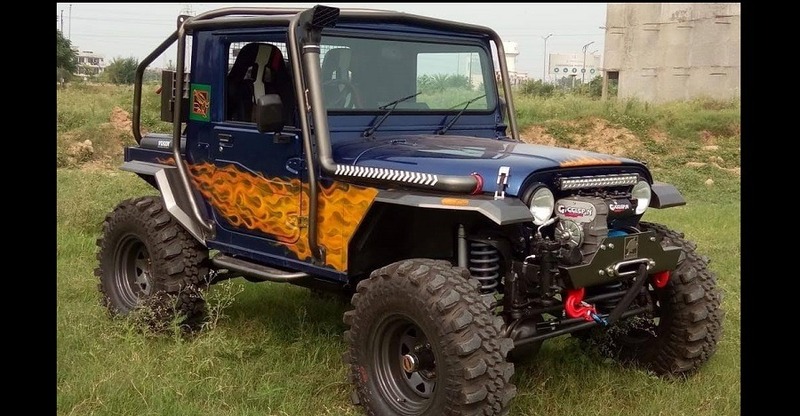 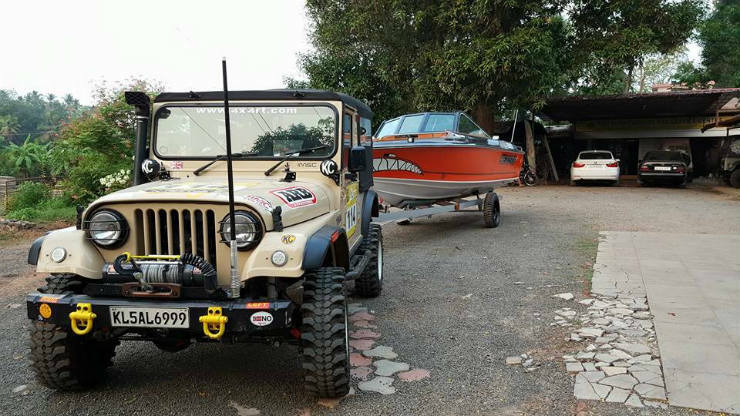 This modified Thar from Mahindra Adventures is called ‘Adventure One’, looks neat! 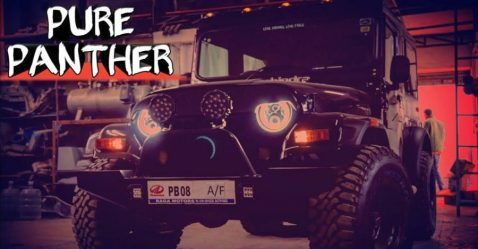 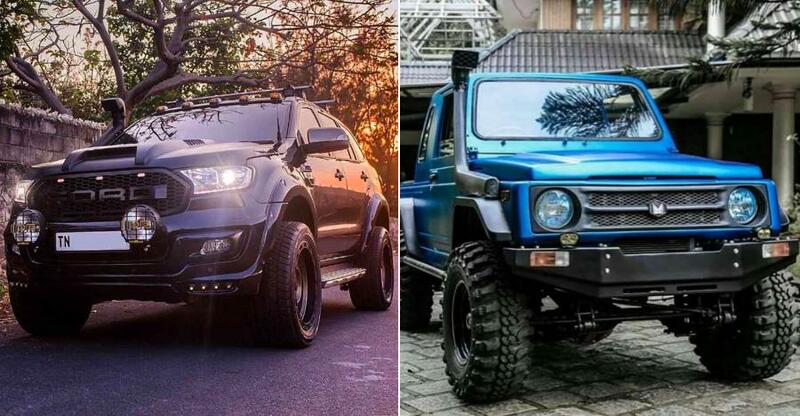 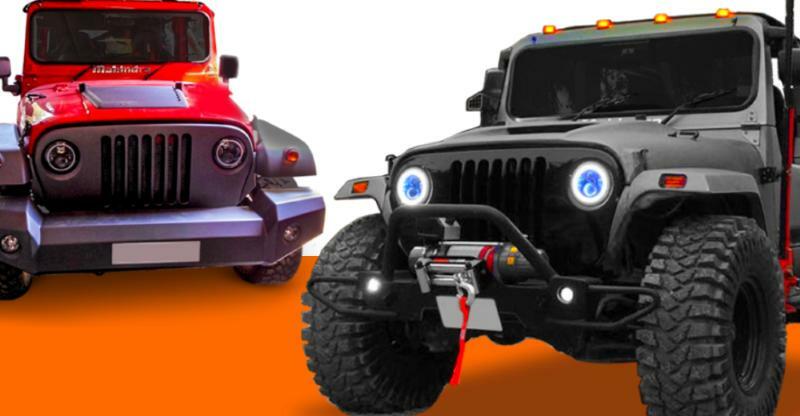 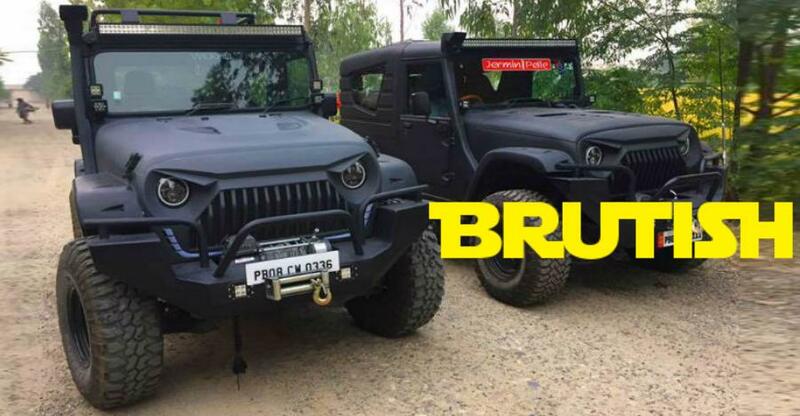 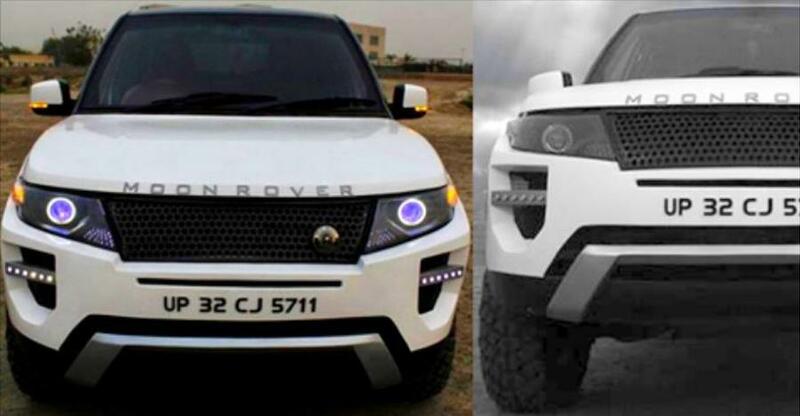 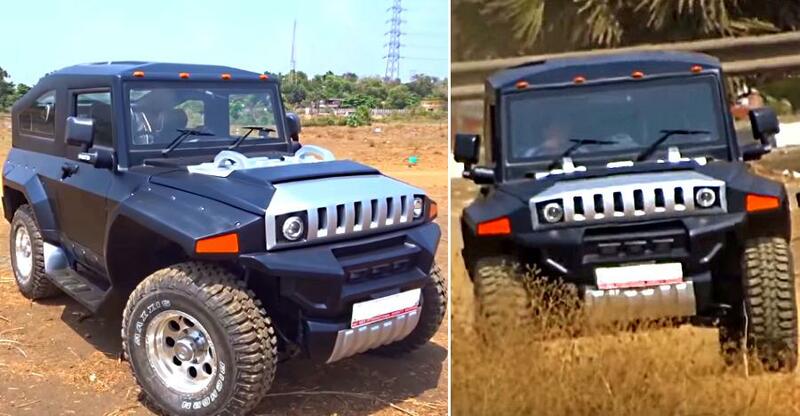 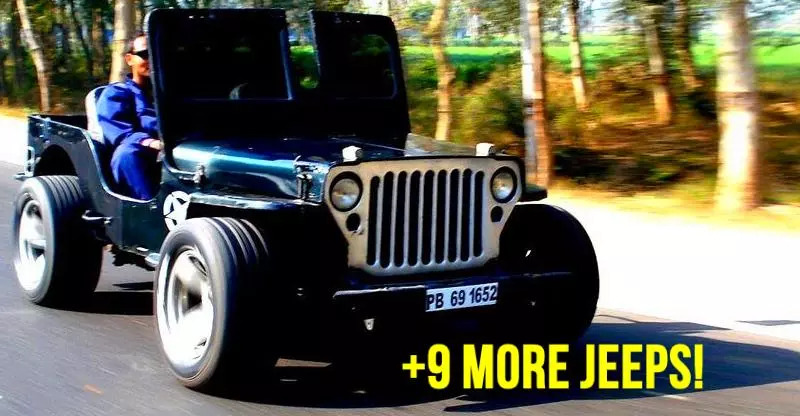 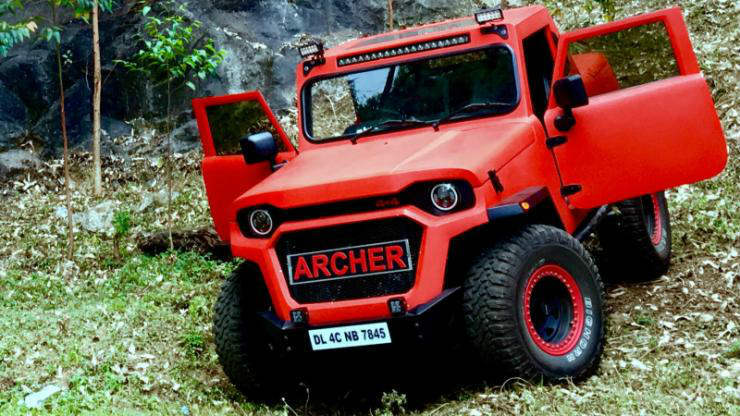 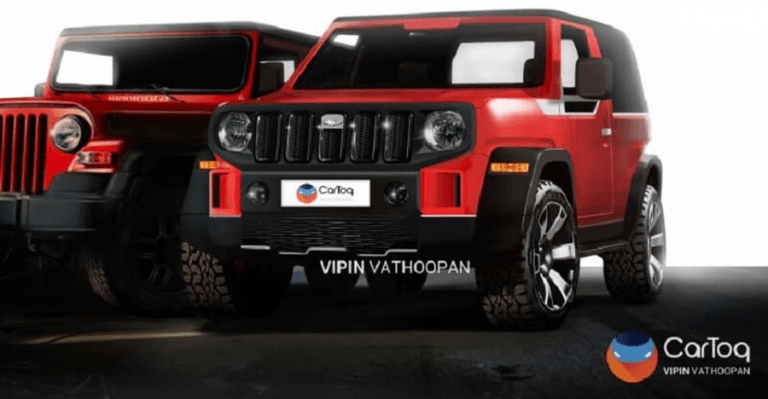 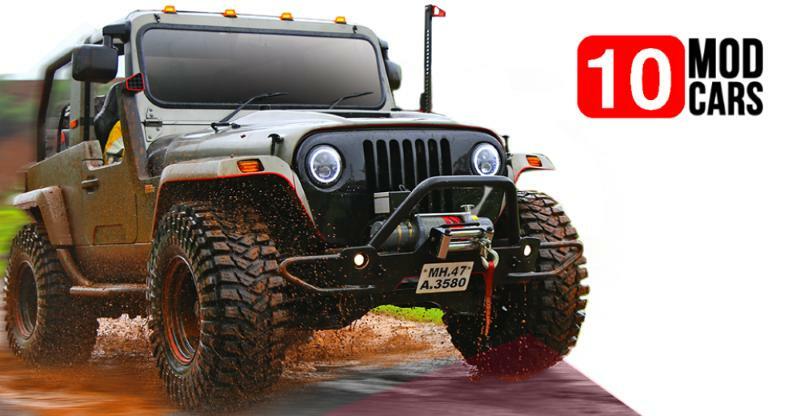 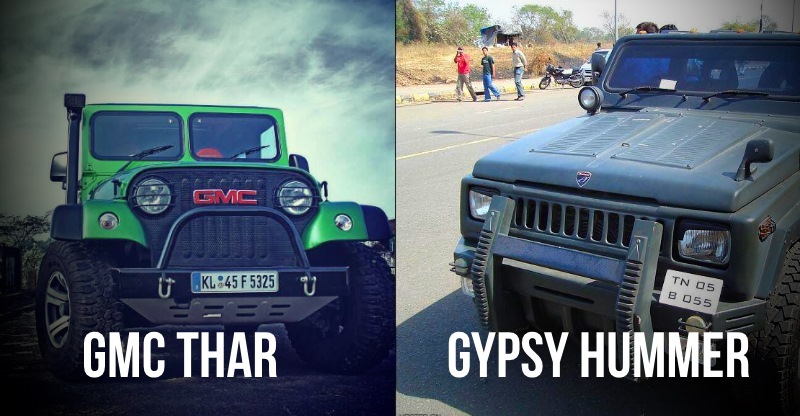 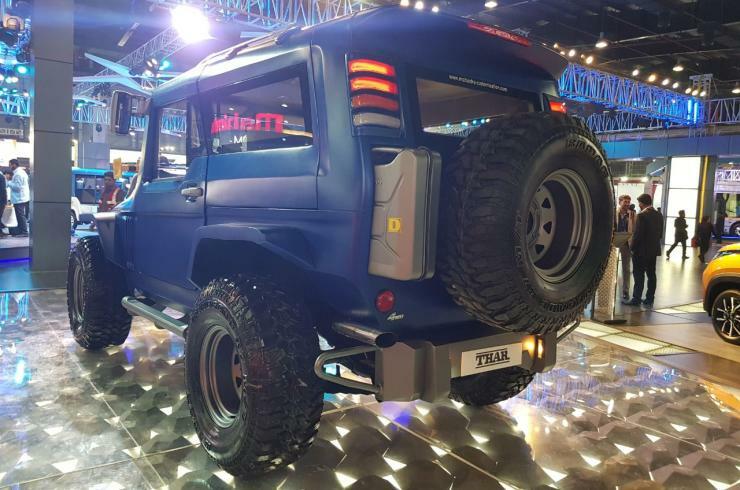 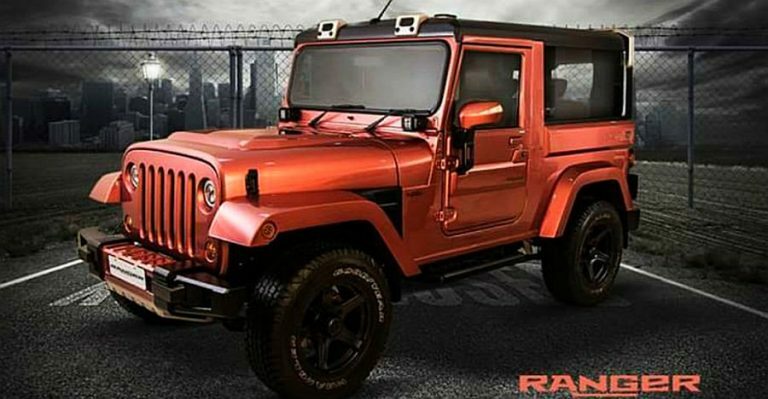 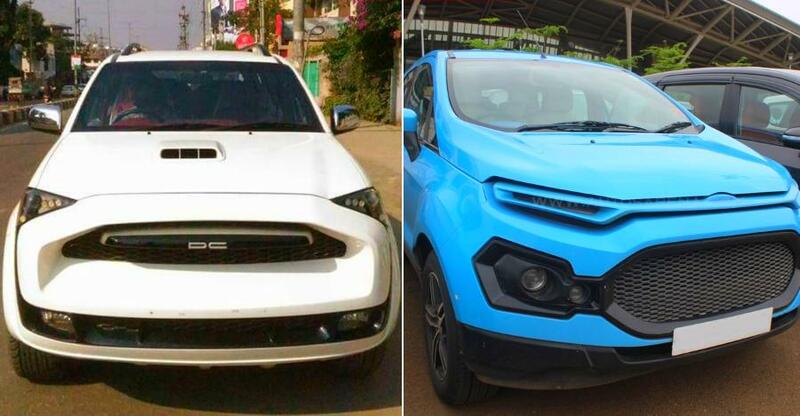 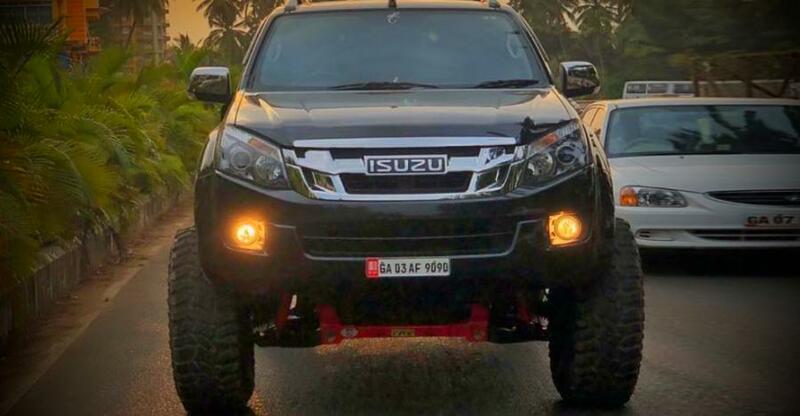 9 OFFICIAL Mahindra-modified Thars you can buy! 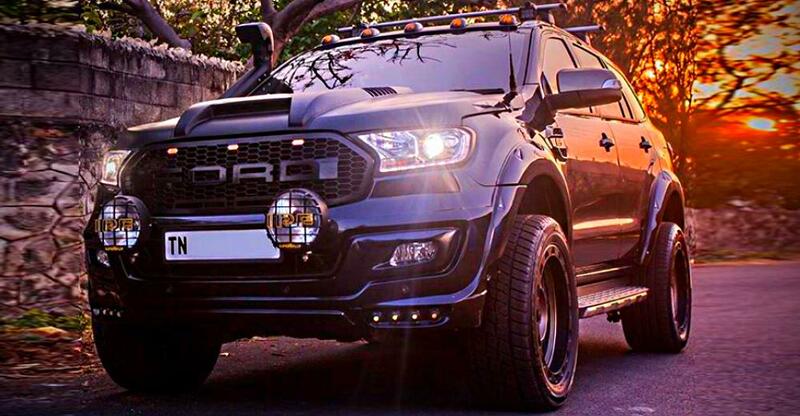 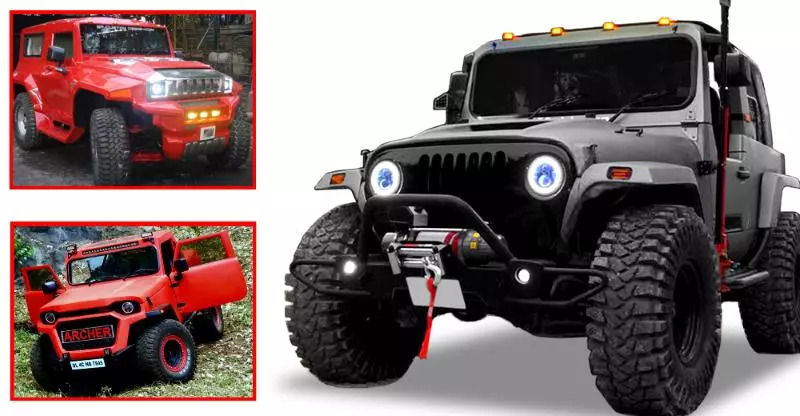 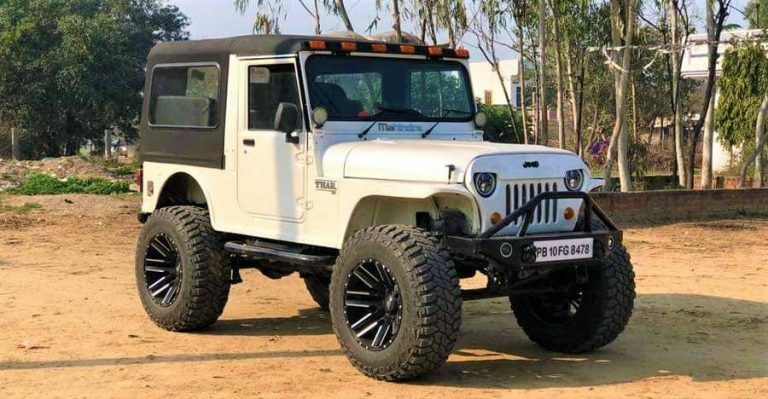 This is the craziest modified Thar we have ever seen! 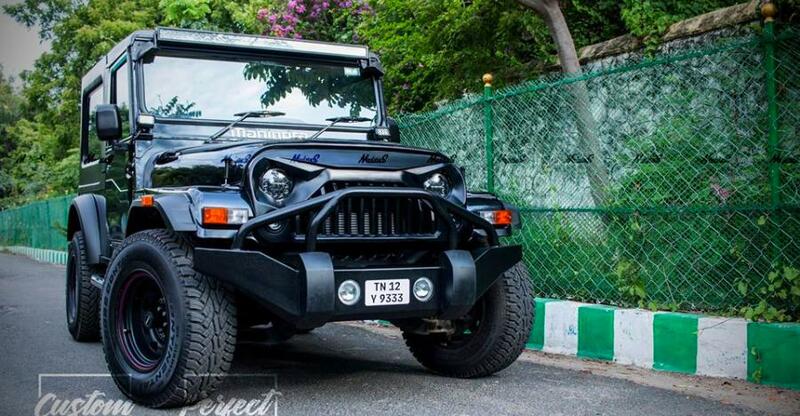 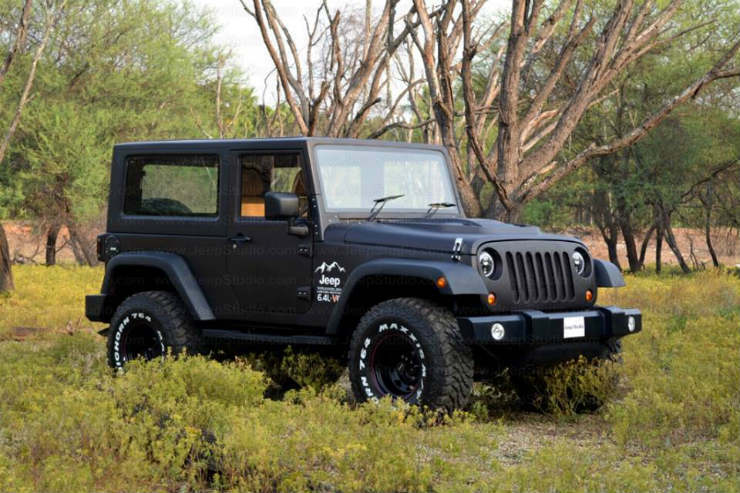 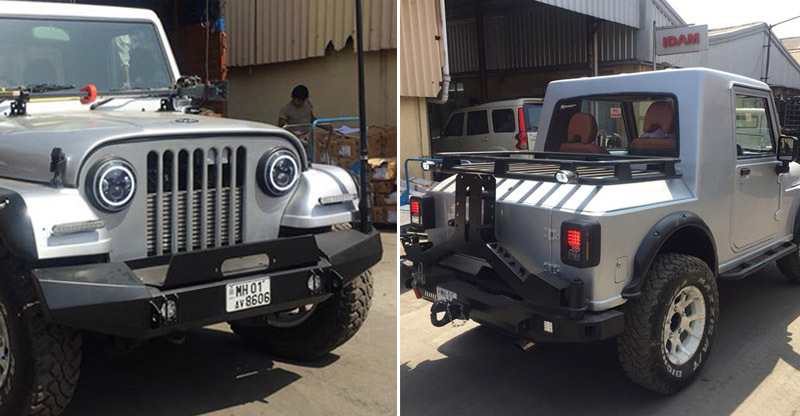 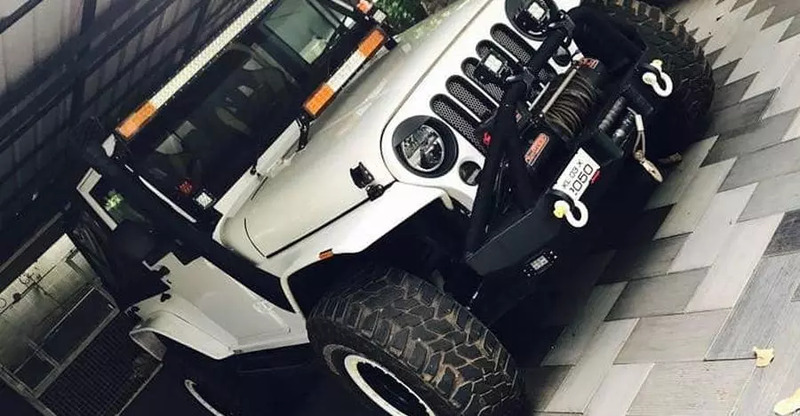 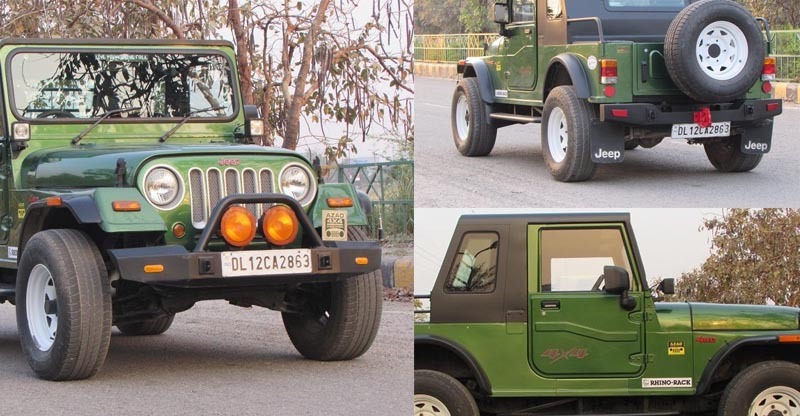 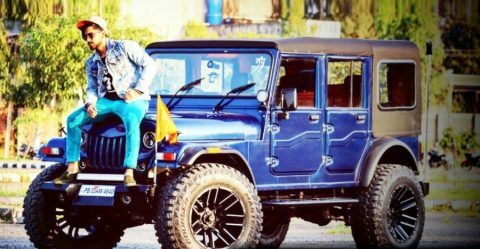 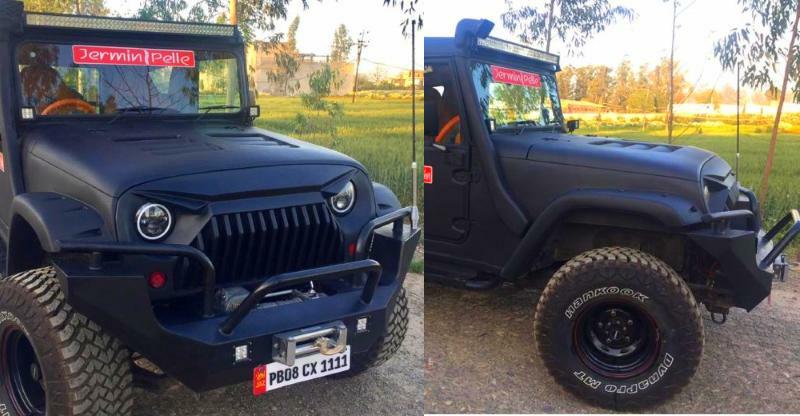 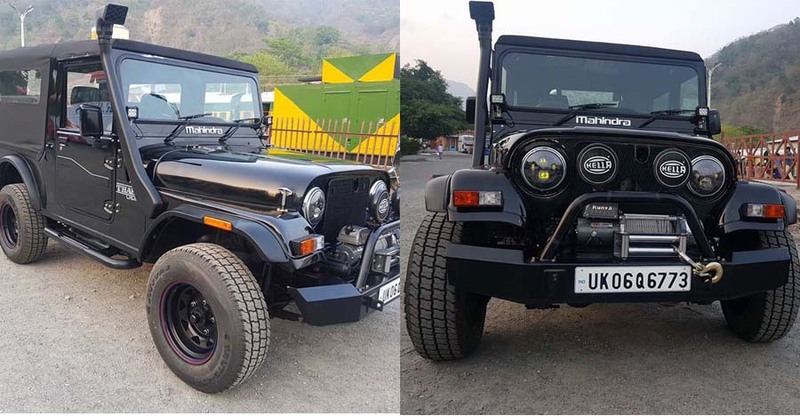 Modified Mahindra Thar with pick-up truck stance looks butch yet classy! 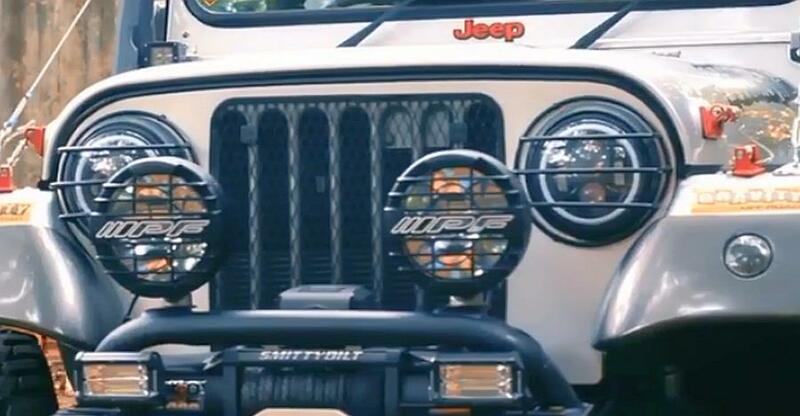 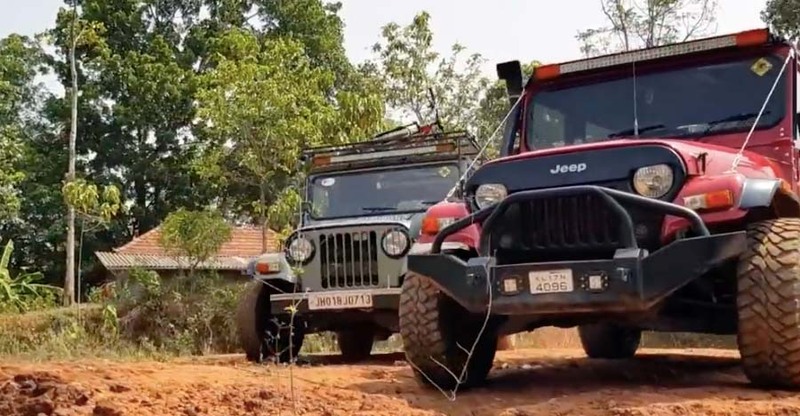 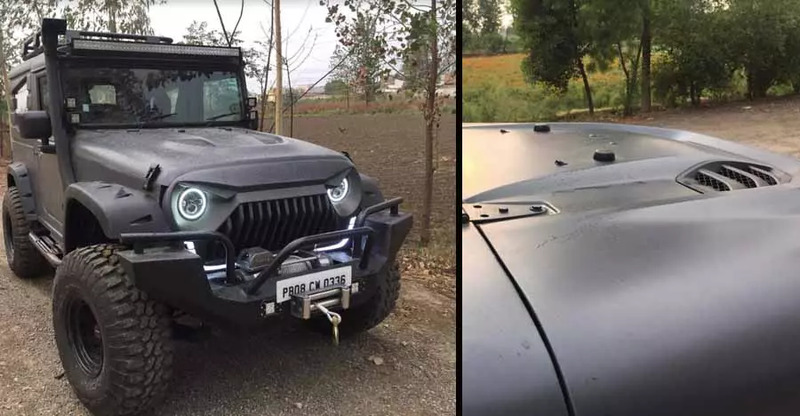 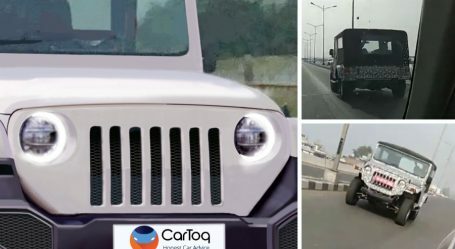 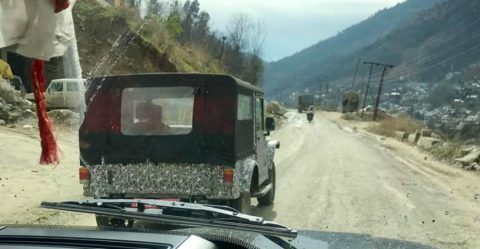 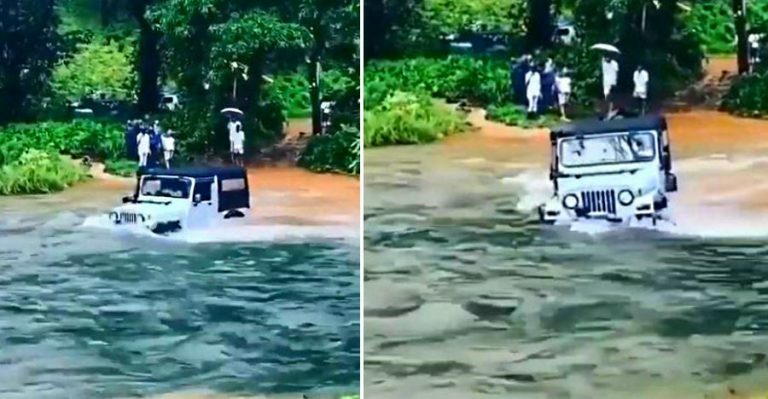 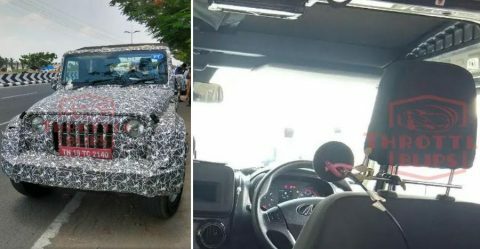 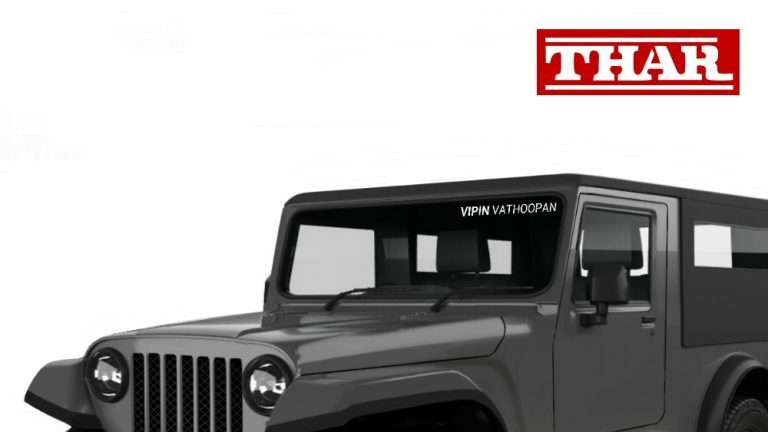 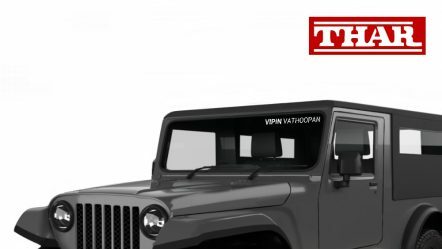 Upcoming Mahindra Thar spied testing in India before launch in 2020: Gets revised shape!